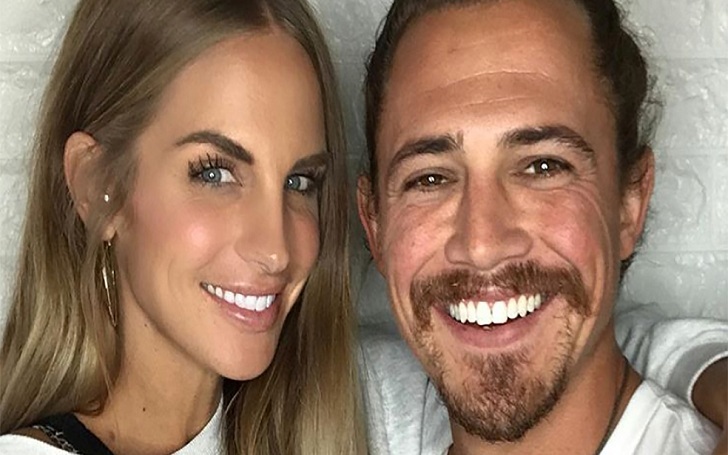 American TV series Survivor's cast Joe Anglim and Sierra Dawn Thomas are finally engaged. The couple who have been dating for around 5 years announced their engagement on Tuesday. The duo, who first met on the sets of Survivor: Worlds Apart in 2014, took to Instagram to share the news which showed Thomas wearing a diamond ring in the perfectly painted fingernails. Likewise, in another picture posted by Anglim, he was seen kissing Thomas hands with her diamond ring fully on display. As per the reports of Anglim, the proposal came as the total surprise for Thomas. The couple was on their way back home from Anglim's sister's wedding in Arizona when he decided to stop to camp in Utah for the evening. We pulled in just as the sun was setting, and we decided to go for a little walk. We found the perfect swinging chair facing the mountains and the most beautiful sunset. There were even some deer running across a dirt road! He was explaining his love for me, and I would say, 'Yeah, baby. I love you too!' But then, he got off the swing, reached into his coat, and got on one knee. It finally hit me what he was doing. I started crying, and he started crying! We were both crying. Well, the duo has been the cast on Survivor for a long time and they are being currently cast on its 38th season.